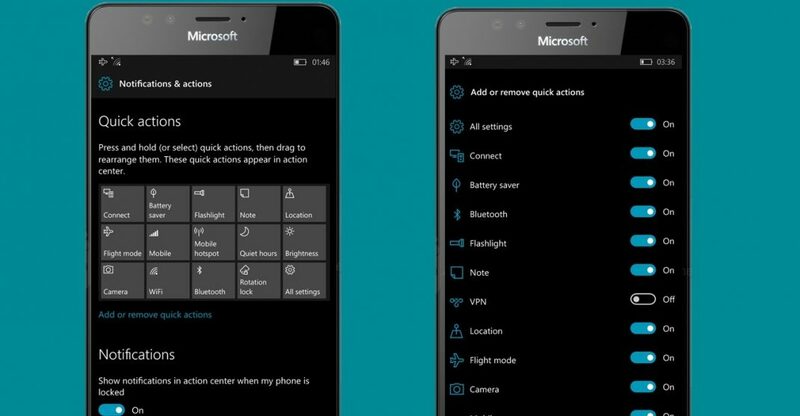 Microsoft is now rolling out a new Windows 10 Mobile Build 10.0.14393.189. The latest build is now available for Windows 10 Anniversary update users. The company recently released Mobile build 10.0.14393.187 for insider. Many insiders reported issues with the build. Below listed changes were announced with build 14393.187. The latest build will include all these changes and other bugfixes and improvements. Update: Windows 10 Mobile Build 10.0.14393.189 availability may vary depending on your region and carrier. The new update will appear on following devices Lumia 1520 , 930 , 640 , 640 XL , 730 , 735 , 830 , 532 , 535 , 540 ,635 1 GB , 636 1 GB , 638 GB 1 , 430 , 435 , BLU Win HD w510u , BLU Win HD LTE x150q , CJD Madosma Q501, Lumia 950 , Lumia 650 and 550, Jade First, Elite X3 and Xiaomi E4, Funker W5 .